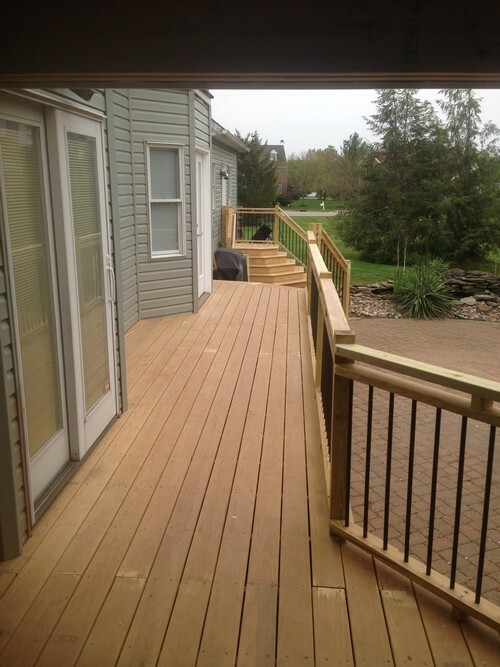 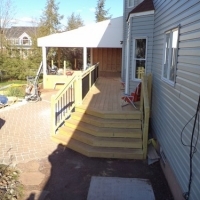 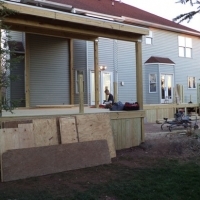 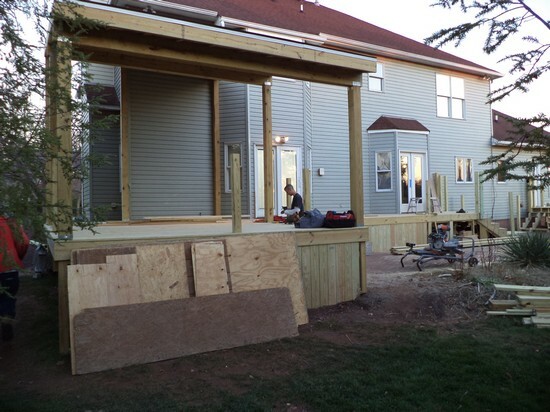 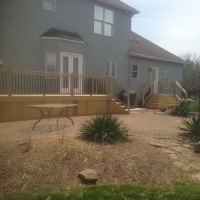 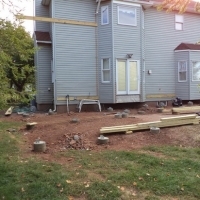 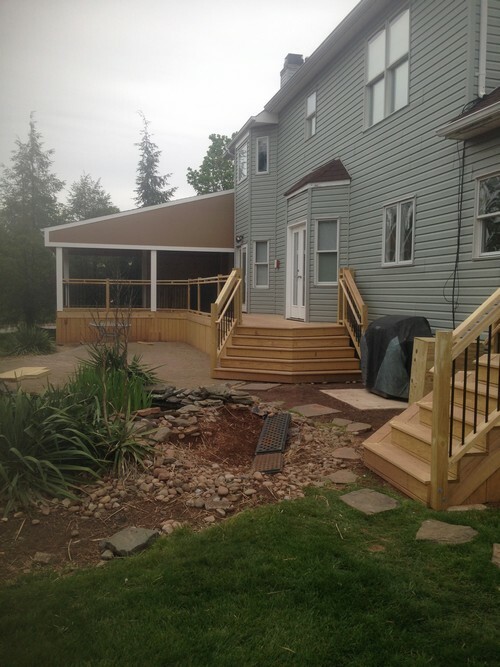 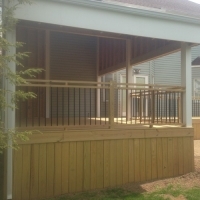 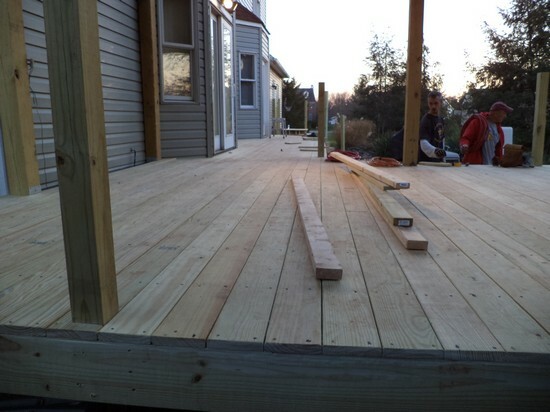 We built a large pressure treated wood deck in the backyard of the customer’s home. 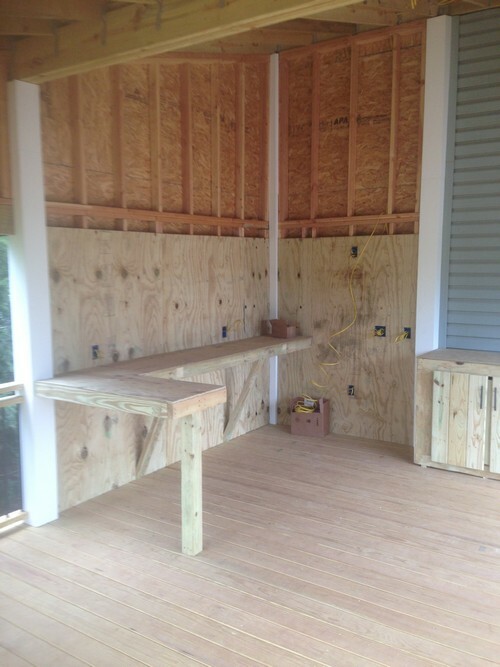 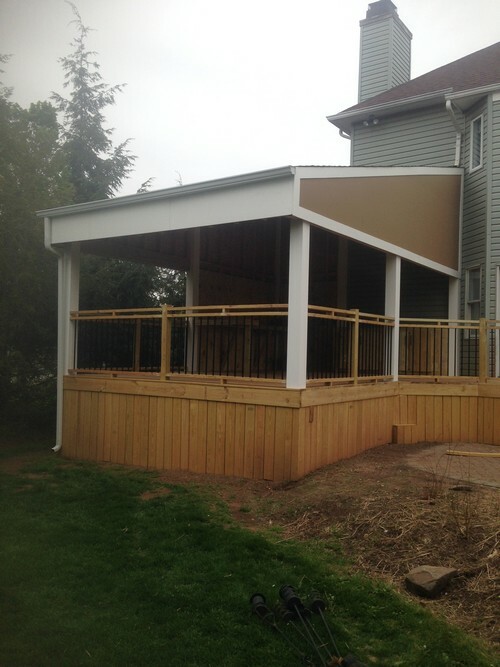 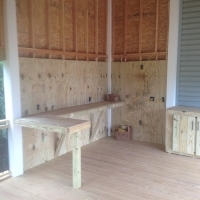 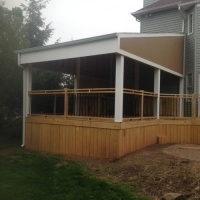 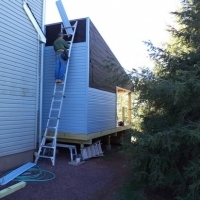 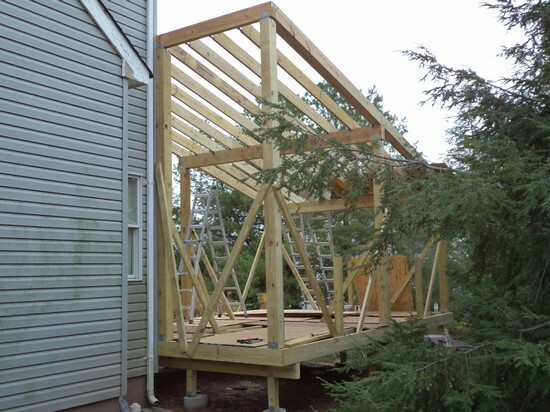 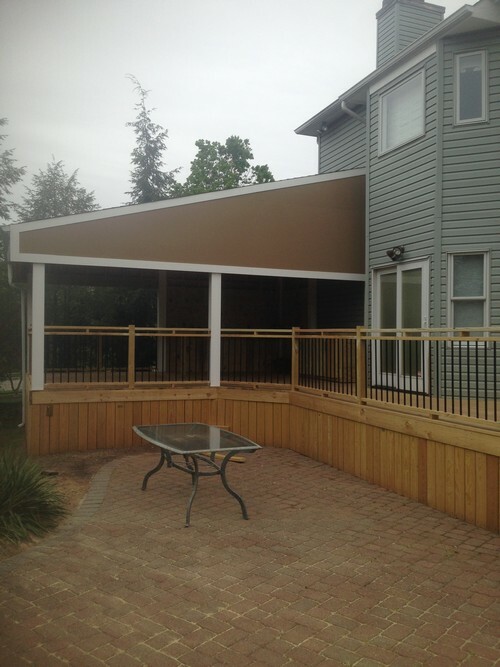 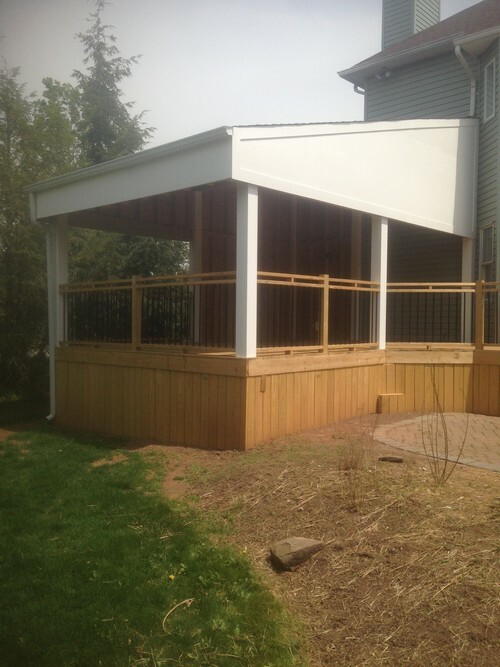 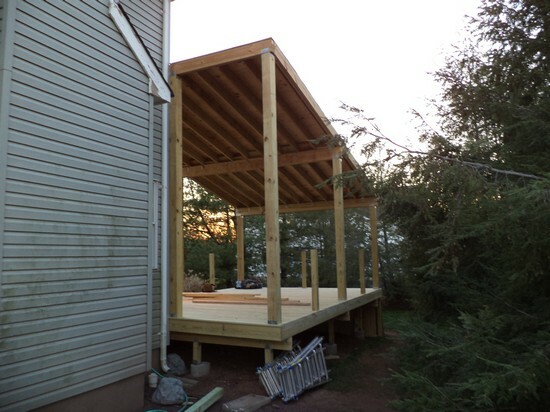 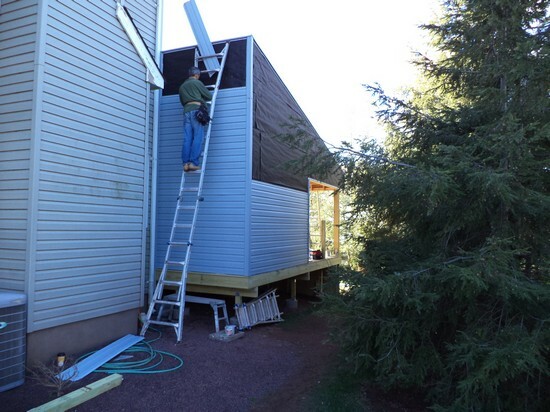 We built a partially enclosed roof over the largest section of the deck with walls around half of the roof area. 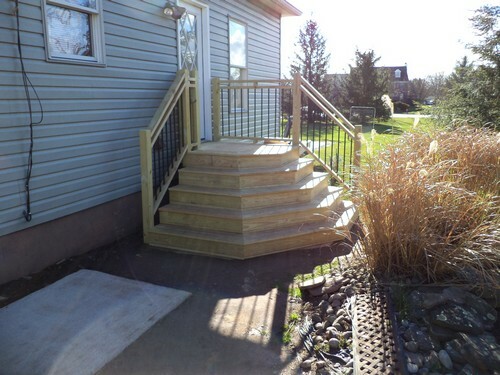 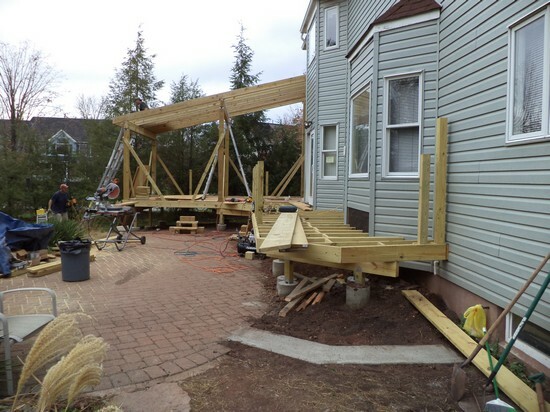 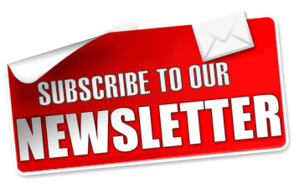 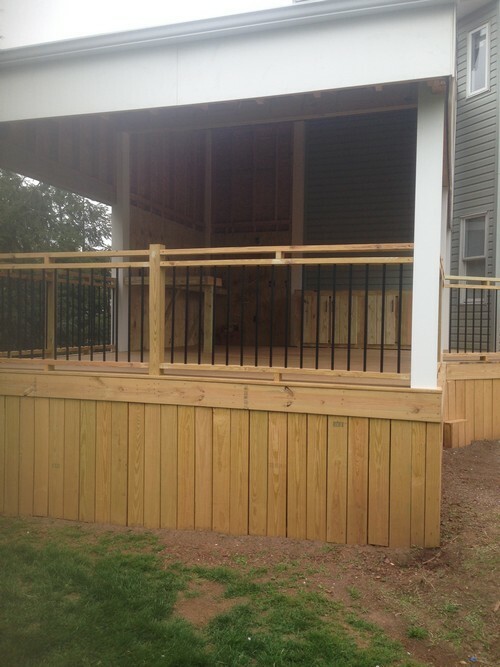 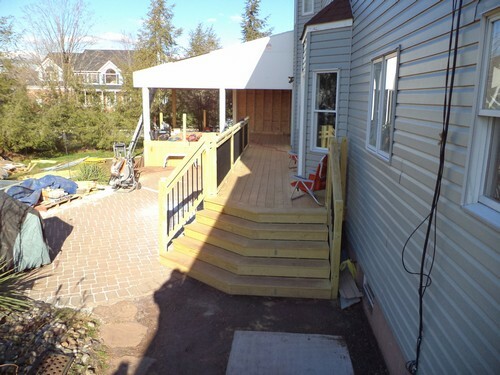 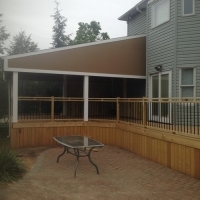 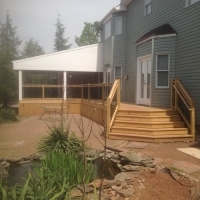 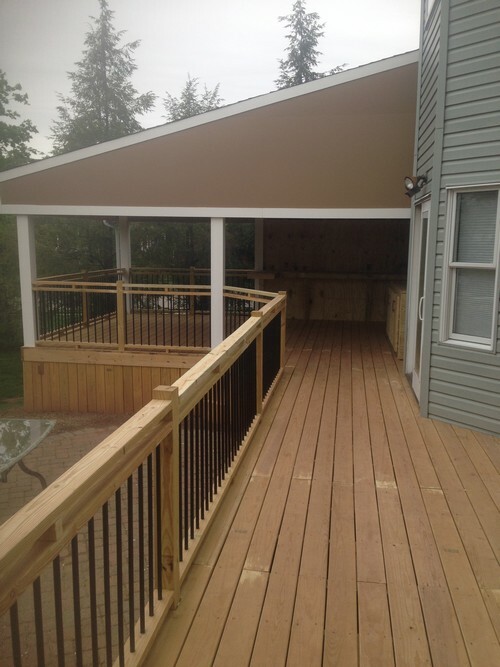 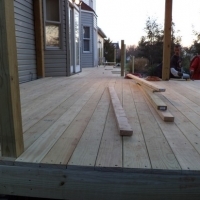 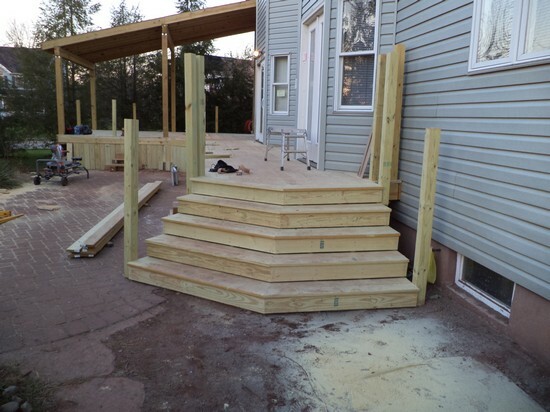 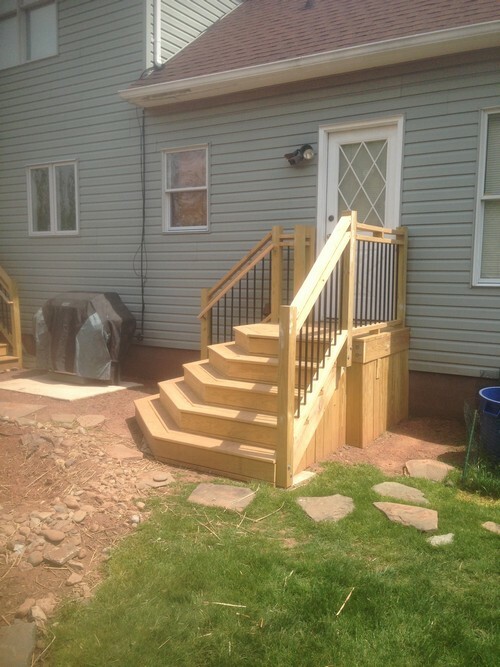 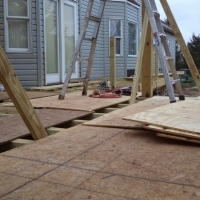 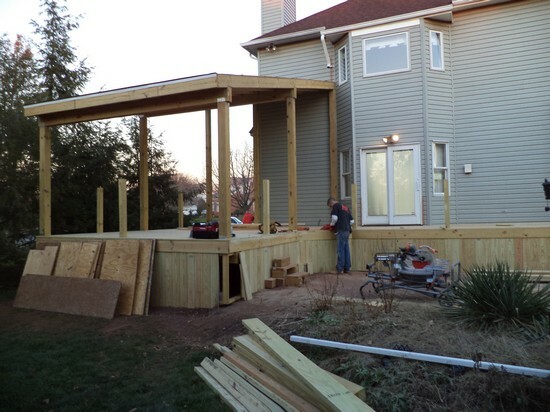 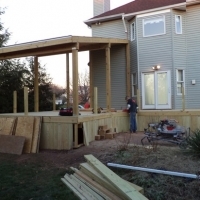 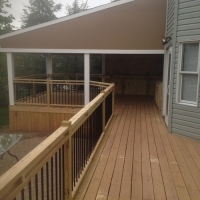 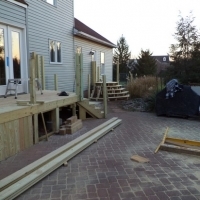 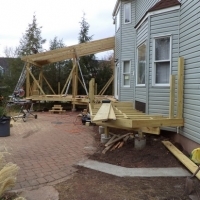 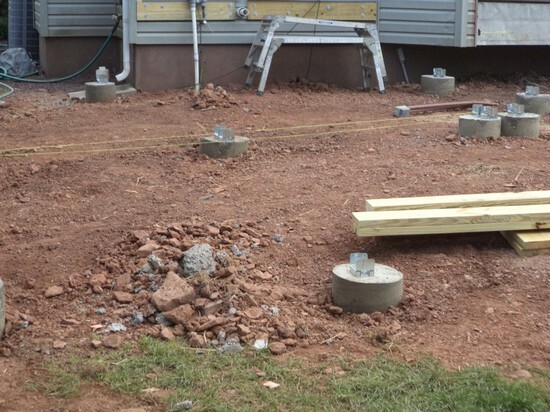 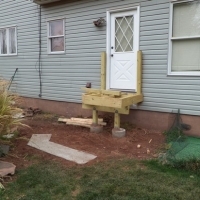 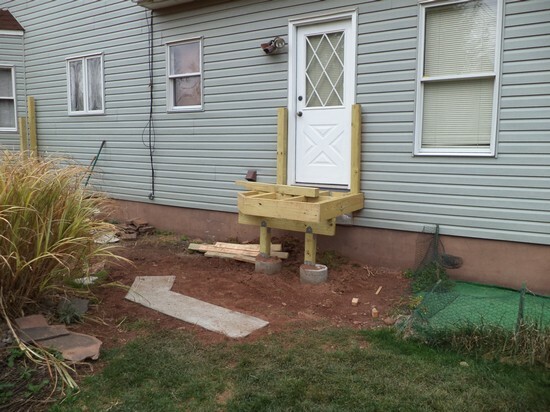 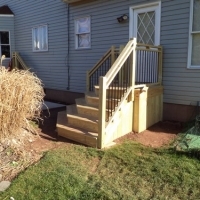 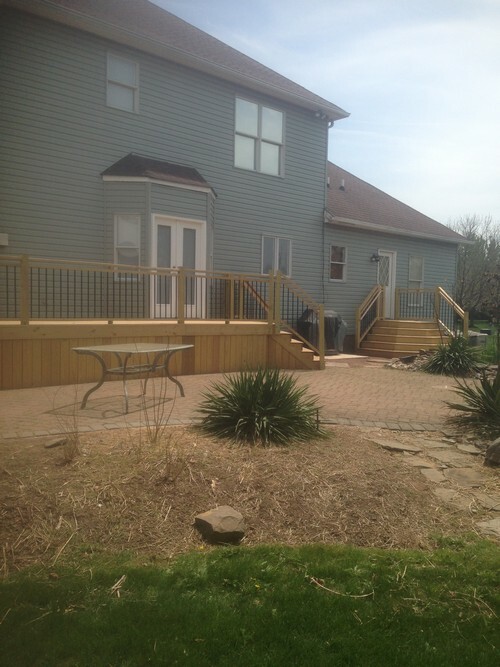 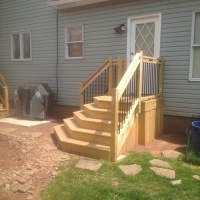 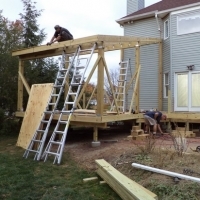 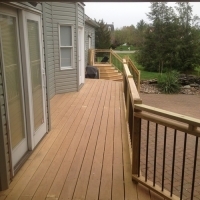 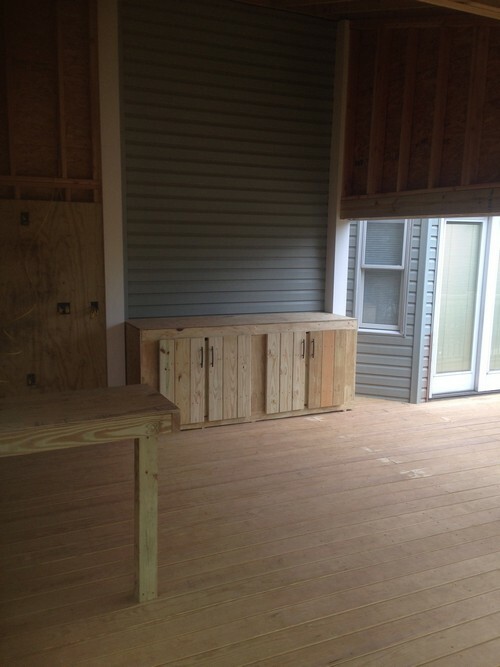 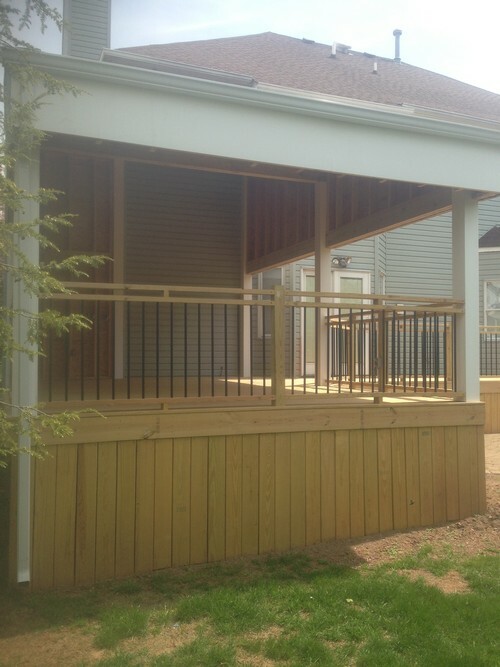 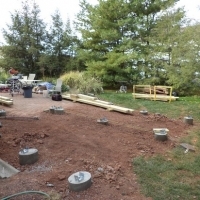 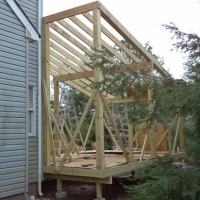 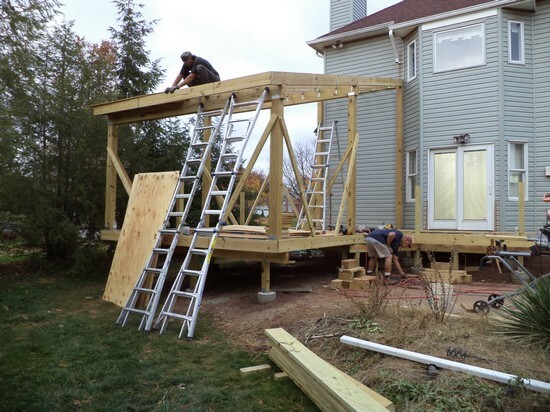 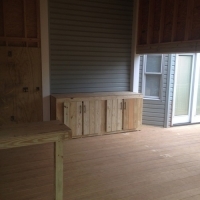 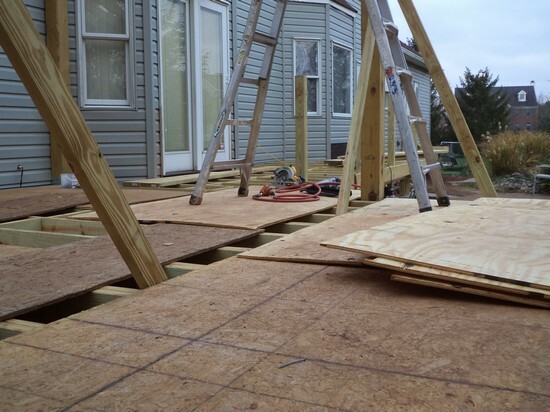 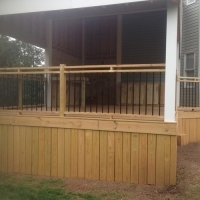 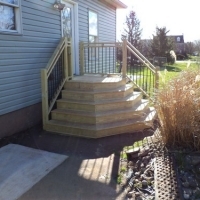 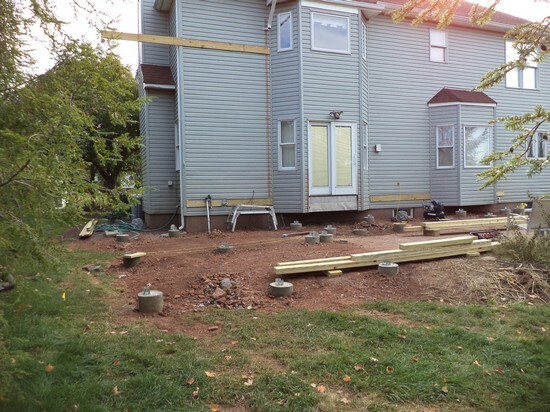 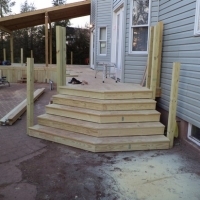 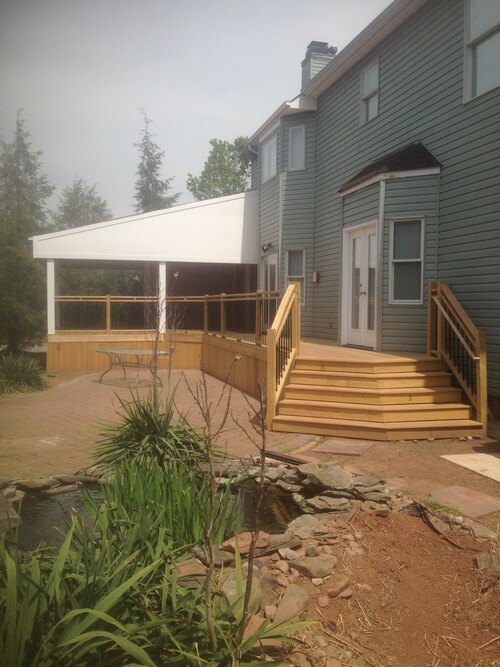 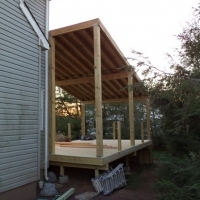 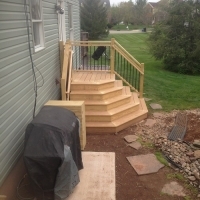 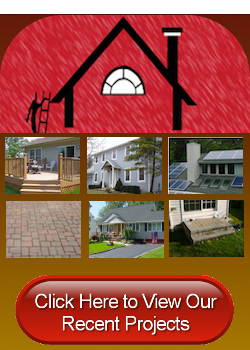 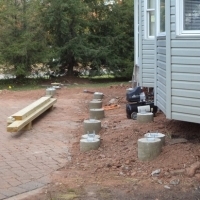 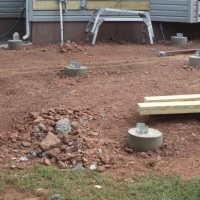 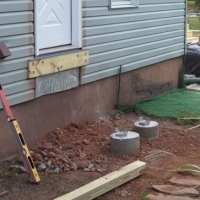 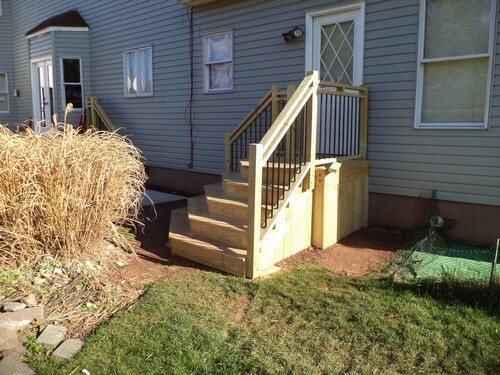 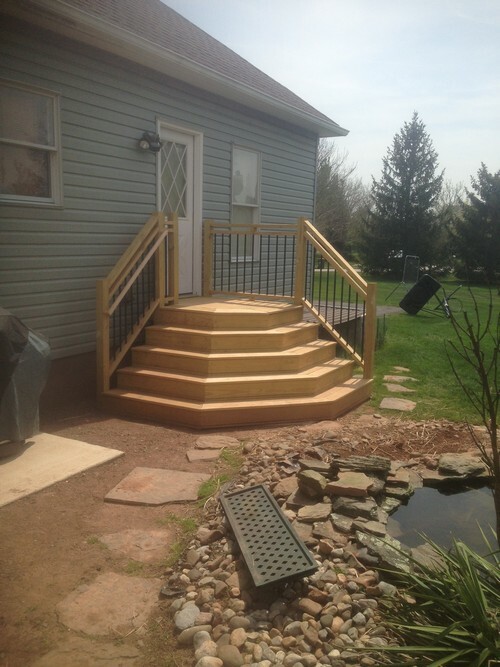 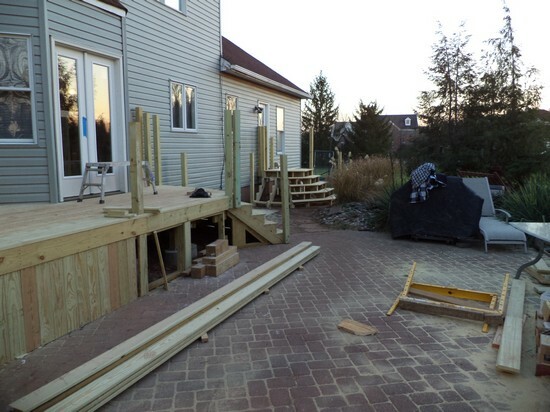 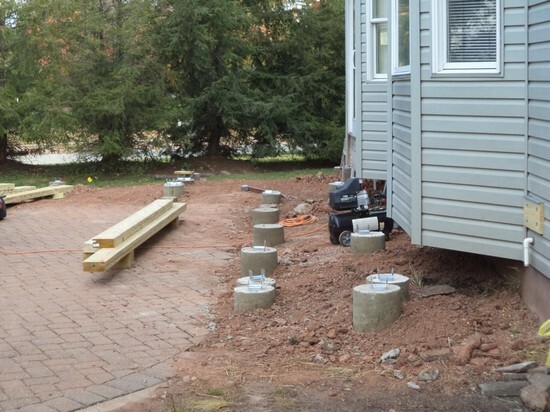 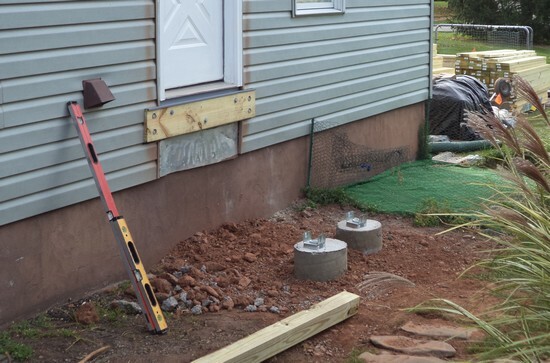 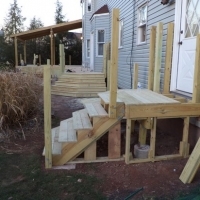 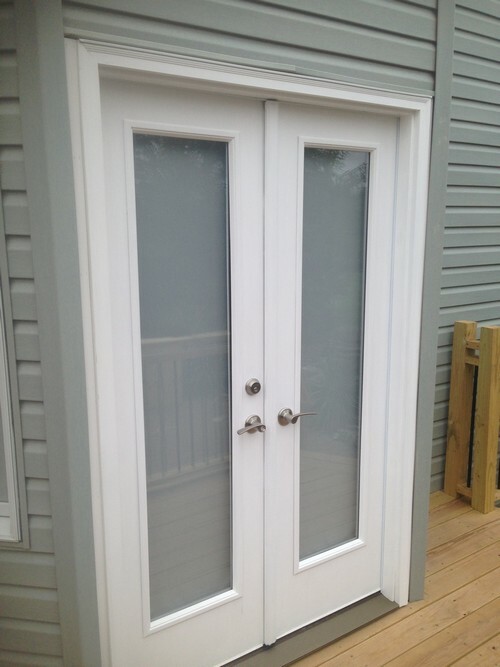 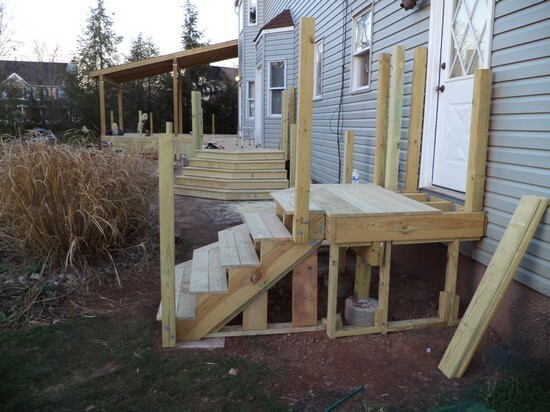 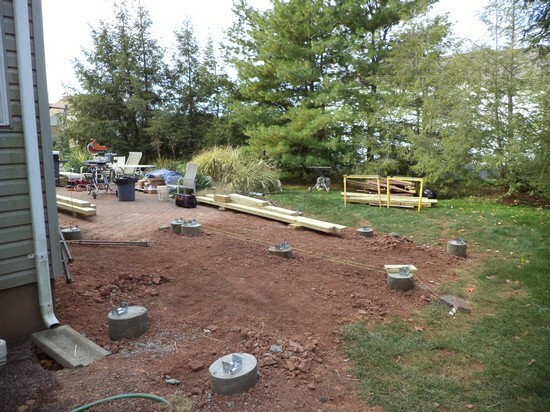 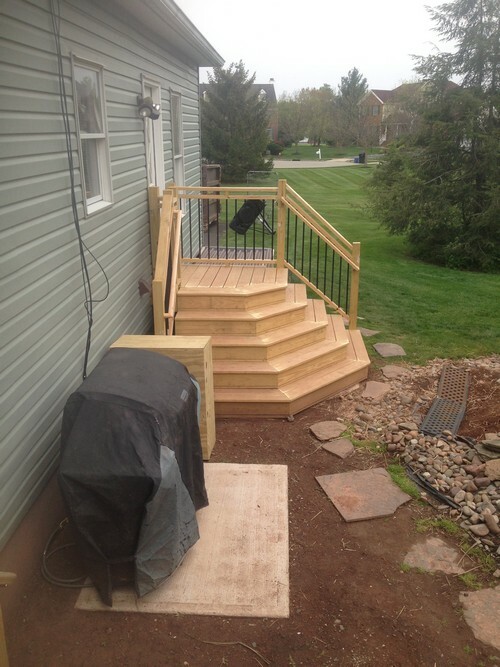 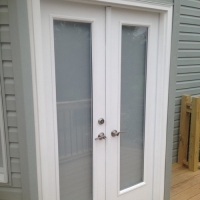 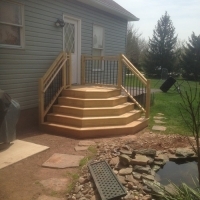 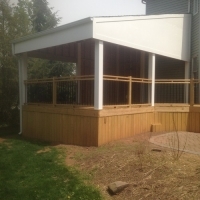 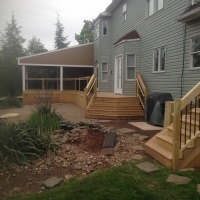 If you’re looking for a professional deck building service in Belle Mead, NJ, then please call 732-623-9790 or complete our online request form.